Support EEDS just by shopping on Amazon! The holiday shopping season is upon us, and now a portion of your purchases can help EEDS’ non-profit mission! EEDS recently joined Amazon Smile, where a portion of any Amazon purchase is donated to a non-profit. All you have to do is go to Amazon Smile, add EEDS as your charity (or by using this link EEDS is automatically added as your charity), and shop as you normally would. Thanks for your support! As EEDS Bateria Class is in full swing, our mestre Reed is introducing the class to a bunch of new styles. Last week we began learning Ijexá, a traditionally religious style that features a distinctive, heavy agogo pattern layered over polyrhythmic percussion. Ijexá (named for a subgroup of the Yoruba people in Nigeria and Benin) is the name given to a series of sacred rhythms in Candomblé, an Afro-Brazilian religion based on Yoruba theology. 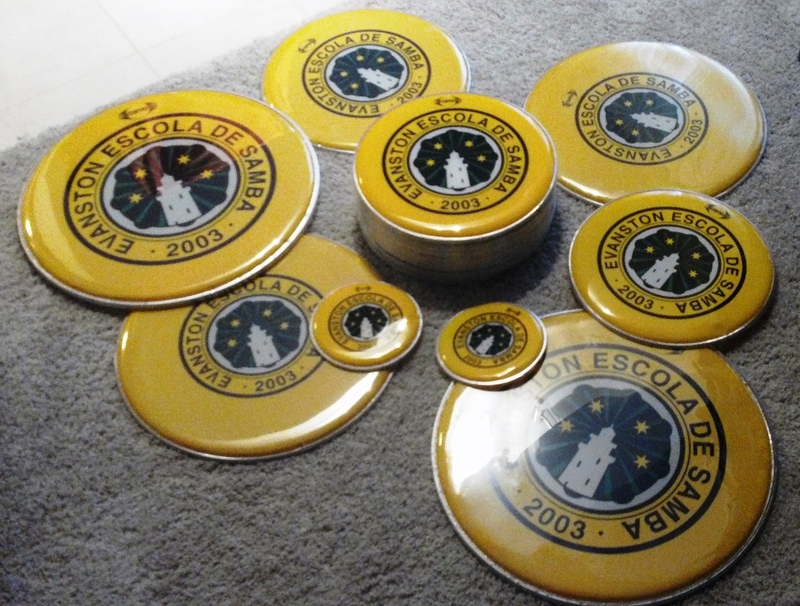 At EEDS, we’ve adpted the rhythm to a secular performance context, just as many groups in Bahia and Pernambuco do. These groups are called Afoxês, and there are a bunch of famous ones in northeastern Brazil (the secularized music they play is also called afoxê). The Afoxê Oxum Pandá in Olinda is one of the best known, and the most popular is probably the Afoxê Filhos de Gandhy in Salvador. For a great taste of ijexá, check out this great video from the Afoxé Oyá Alaxé in Recife, and their praise song to Oyá. A future passista wearing a classic handmade EEDS headpiece. The countdown to Carnaval continues: only 10 days to go! 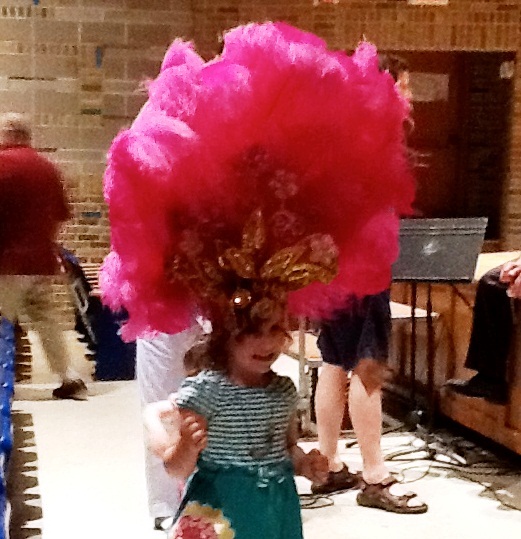 Today, we wanted to give a little sample of what you can expect at our EEDS Carnaval Celebration in addition to music and dancing! We have a whole lineup of crafts for young and old alike. You will be able to make masks, headpieces, and other costume elements to get into the Carnaval mood. For those who are percussion-inclined there also will be a shaker making station so you can samba at home. If you need a little nudge to get started there will be a Carnaval-themed coloring station, too! 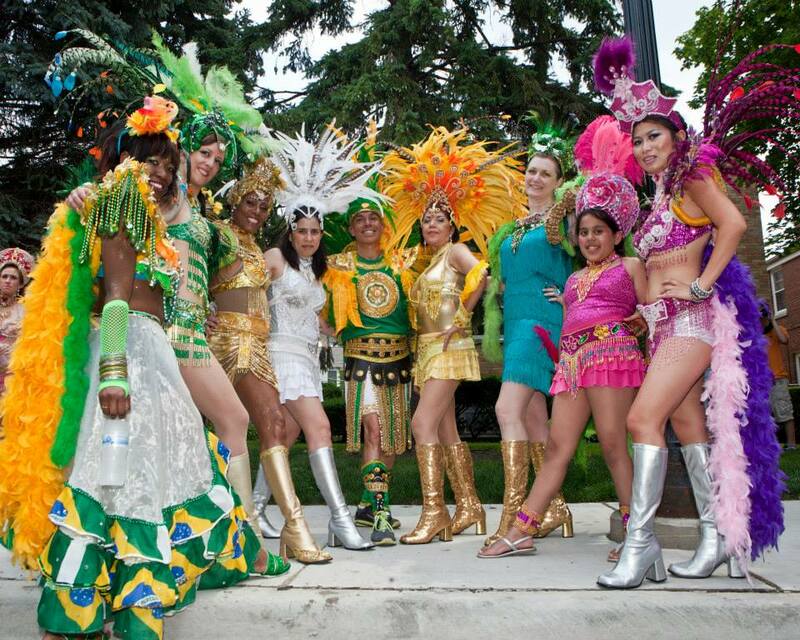 The countdown to Carnaval is on – only 15 days left to EEDS’ Carnaval celebration! Leading up to the event, we will be introducing some of the new faces of EEDS as well as some of the Carnaval activities you can look forward to. 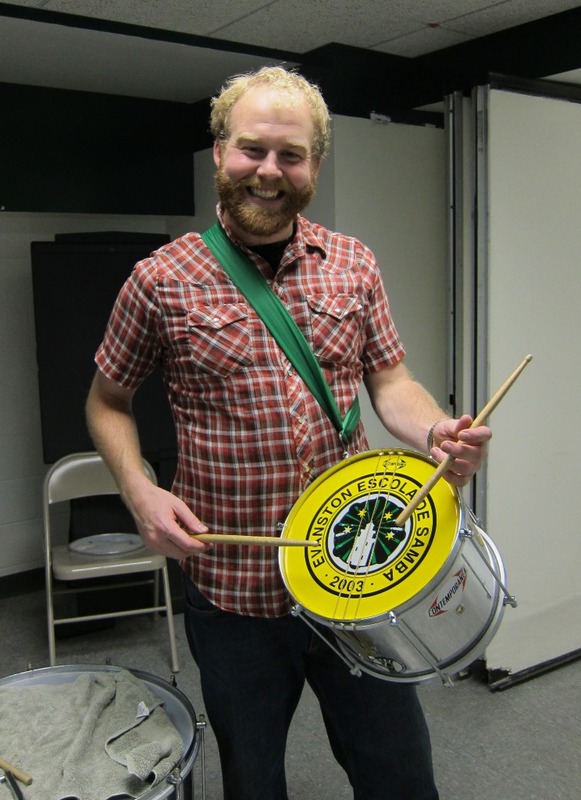 So let us first introduce Reed Flygt, the new executive director of EEDS, and one of our percussion instructors. Reed has a plethora of percussion experience and we are excited to have him on our team. Learn more about Reed on our instructor page. Thanks to our 2012 contributors! 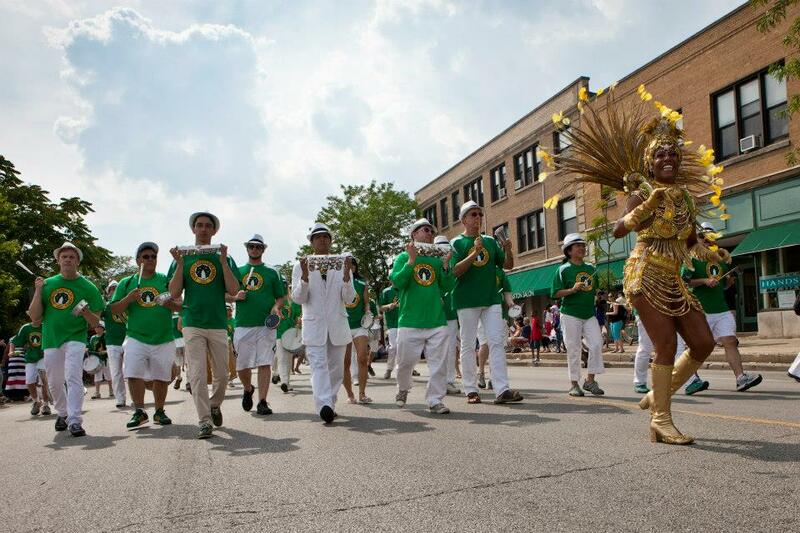 As Evanston Escola de Samba’s 2012 season draws to a close, we wanted to personally thank all those who generously donated to their time, energy, and resources to EEDS during the past year. Please join us in thanking all the friends of EEDS by visiting our official contributors page! But even with such a successful year, EEDS still needs your support! 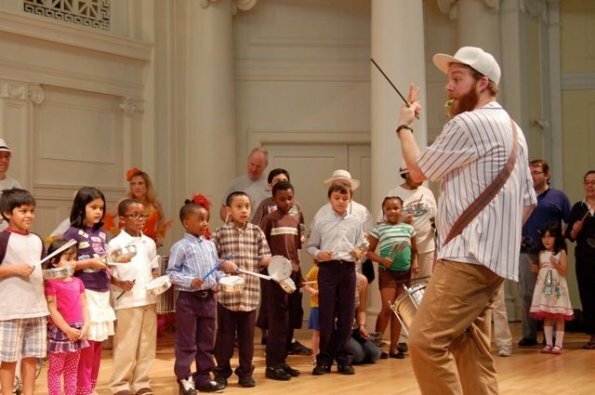 With your much needed help, we hope to increase our outreach events and offer the joy of samba to everyone in our community. To give, click on the yellow icon at the right of this page, or visit our official donation page. Once again, thanks to all of our contributors over the past year, and thank you for your continued support! Even More EEDS Fun on Facebook! 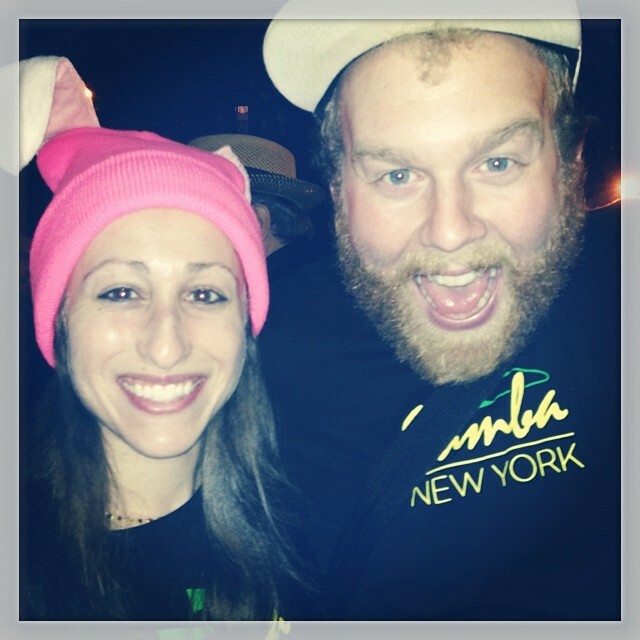 Welcome to all of our new WordPress followers – we’re glad you’re here! 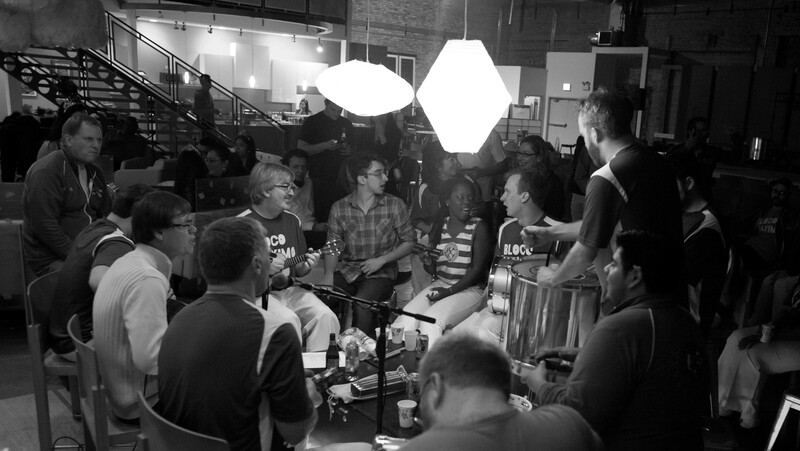 If you haven’t already, you should definitely “Like” Evanston Escola de Samba’s Facebook Page, there are even more photos and extras. 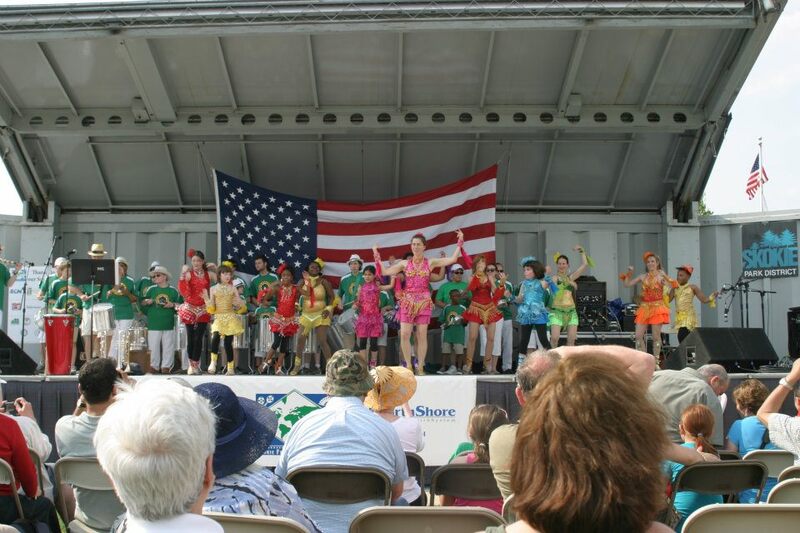 While you are there you can even RSVP to our 4th of July Parade.